Meditative Arts: Research and Practice — Food. Healing. Justice. Joy. As a practitioner-scholar, Naya practices + researches meditative arts with Black and other communities of color. 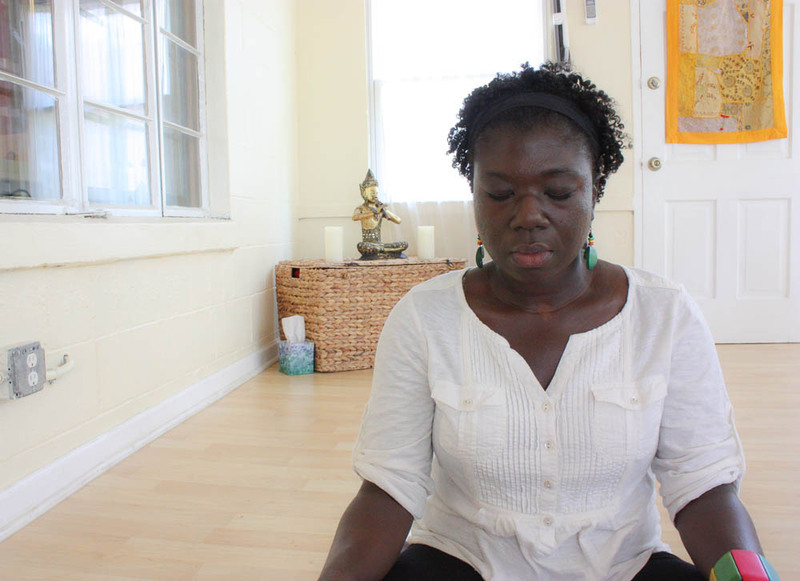 Since 2008, she’s facilitated meditation and ceremony as owner of Rootwork, a healing + arts private practice grounded in Black Diaspora and other “rooted” healingways. In addition to on-going learning with community elders, Naya is certified in trauma-informed yoga and Overcoming Anxiety facilitation from Sundara Yoga Therapy. She is a Master-Level Reiki practitioner. For related meditative arts research, Naya explores the social, embodied, and spatial impacts of racial and ancestral trauma; mindfulness meditation with Latinx populations (with Liz Cotter); and meditative inquiry with Black populations.